The Te Araroa Trail is growing in popularity and this has been reflected by the steady increase in the number of walkers choosing to stay at Havelock Holiday Park for one or two days (and sometimes more) after they come off the Queen Charlotte Track. We have also noticed that whenever we have given Te Araroa walkers lots of space to set up their tents, they have always ended up crammed together with friends that they have made on their journey, so we have set aside a couple of areas close to the facilities where they can pitch their tents amongst other adventurers and it seems to be working well. 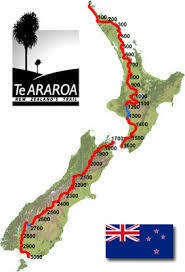 Generally people on the Te Araroa trail have been a great bunch to deal with, so we want to help make their journey through NZ a wee bit cheaper. 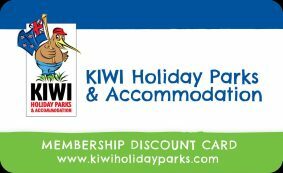 There is usually no need to book, as we will always find space for you but if you want the security of knowing that we have kept a spot for you then book as normal, mention in the comments field that you are walking the trail and we will apply the discounted price. We also accept any food parcels that are dropped off or delivered for Te Araroa Walkers as well. Just supply names of people that they are for, expected date of arrival and contact details.